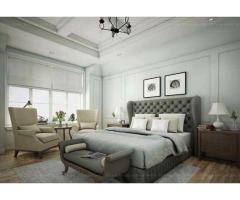 Stmarys Interiors are the regions best interior designers in kerala. They have invented many new technologies to make the interior designs more beautiful and creative. 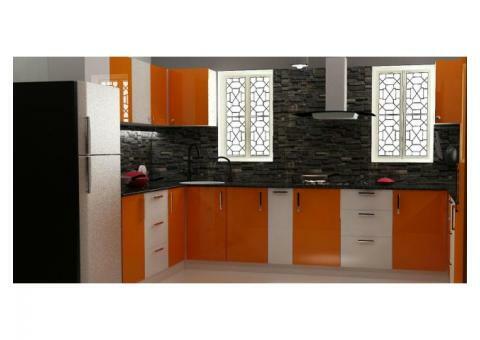 They have started modular kitchen branches in kollam, pathanamthitta and kochi. 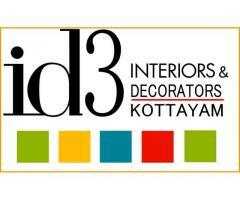 ID3 Interiors - Best Interior Designers in Pathanamthitta,Thiruvalla. 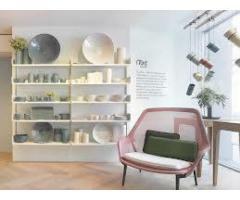 We create residential Interiors Design and commercial interiors design with expert Interior Designers. ID3 Interiors best interior designers in Kottayam, provides best interior designs for clients, compared to other interior designers in Changanassery Thiruvalla and Kottayam we have a team of experienced designers. 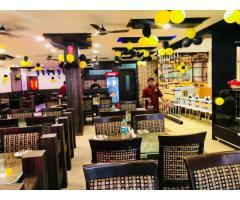 ID3 Interiors best interior designers in Thiruvalla, provides best interior designs for clients. We creative home interiors in Kottayam, Thiruvalla & Changanassery with expert interior designers. 2D & 3D interior designing services for genuinely interested clients in Kochi, Kerala. Allegra Designs is a highly advanced and quicker 2D & 3D designing company in Kerala.